Here's an awesome Microsoft Windows feature you probably didn't know about. 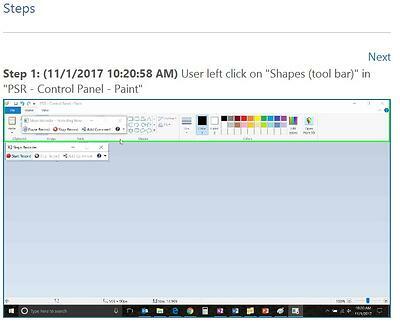 The Windows Steps Recorder can be used to record your screens and document the steps taken for a specific computer task. With this feature, you can create how-to documents or document problems for you or someone else to refer to later. If you're trying to help someone solve a computer problem, this is also an easy way for them to show you what they're having trouble with - identifying the exact steps. What a great tool! 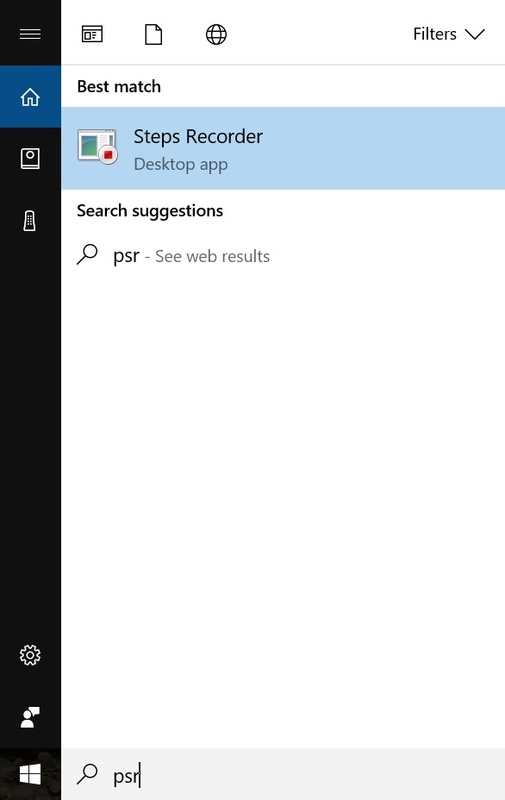 From the Start Menu (lower left corner of your screen), click in the search bar and type “psr,” then press Enter. You will see this program open, and all you have to do is click record. From there, you can go ahead and work through your task, and this application will record all of the steps taken. It’s for sure a true hidden gem for Windows! Hit "Stop Record" when you're done. Next time you need to create a "How To" guide, or show a problem to your tech support, use the Steps Recorder to get an accurate step by step record without wasting time on "Cut and Paste" and potentially missing a step. We hope you found this tip helpful. If so, please share with a friend or colleague. For older Ekaru blog posts, go to ekaru.blogspot.com. © 2018 Ekaru, LLC. All rights reserved. Ekaru® is a registered trademark of Ekaru, LLC.